The European Commission is still concerned that Romania will go from registering the highest growth in the EU to racking up the biggest budget deficit. But Bucharest insists there is no cause for concern. EURACTIV Romania reports. 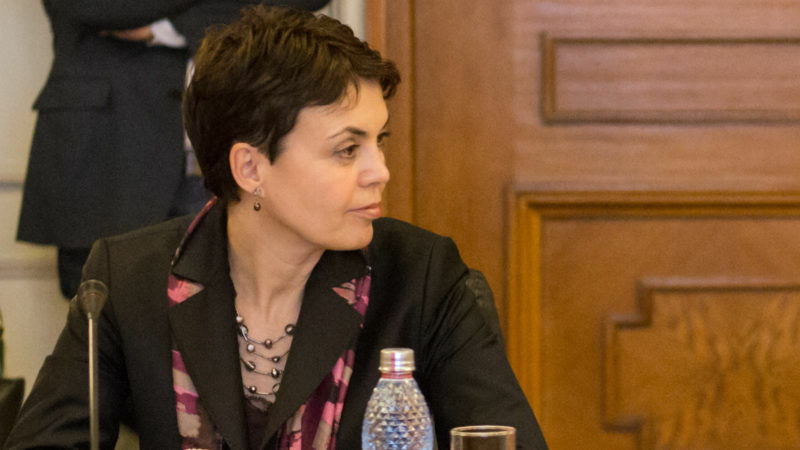 Head of the EU executive’s representation in Romania Angela Cristea yesterday (15 March) shared the institution’s fears that the Eastern European country could record the highest increase in budget deficit this year. 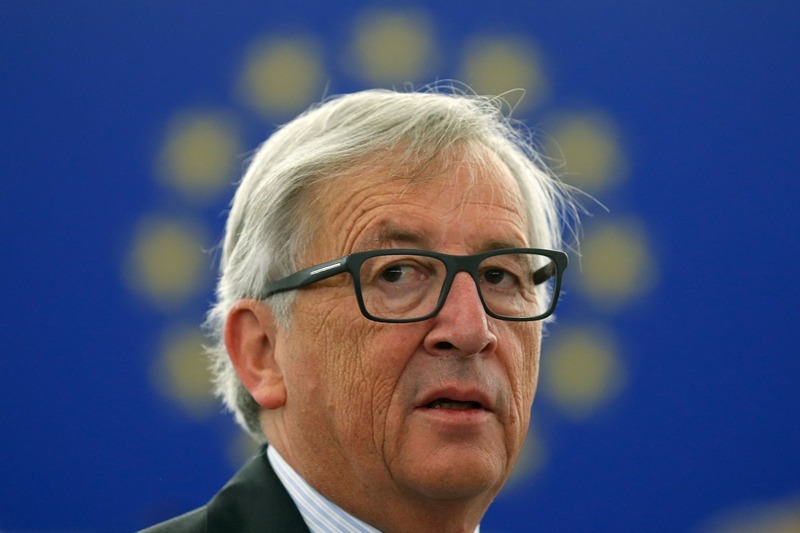 European Commission President Jean-Claude Juncker and First Vice-President Frans Timmermans issued a stern warning today (1 February) after the Romanian government issued an emergency decree reducing penalties for corruption, allowing several politicians to avoid criminal prosecution. “Romania registered in 2016 the highest economic growth in Europe, at 4.9%. At the same time, the report draws attention to the risk that this year it will have the highest public deficit increase,” Cristea warned. “The government said that there is no reason to be worried in this respect, but we are. It’s better to be worried and nothing happens, and to conclude in next year’s report that we worried in vain,” she added. Cristea explained that the Commission had received assurances from Bucharest that its deficit would not pass the threshold of 3% of GDP that the EU allows. 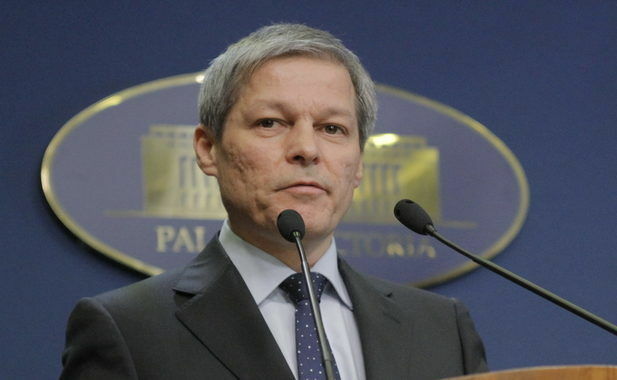 Former European Commissioner and outgoing Romanian Prime Minister Dacian Cioloş has hailed his country’s decade of EU membership as a period of growth, development and consolidation of democracy. EURACTIV Romania reports. According to economic forecasts from the winter published in the middle of February by the EU executive, Romania’s public deficit might reach 3.6% of GDP in 2017, compared with the 3.2% that was estimated in the autumn. In 2018, there are fears it will hike to 3.9% of GDP due to a significant increase in pensions scheduled for July 2017. Romania’s lower house of parliament yesterday (5 January) approved tax breaks for pensioners, making good on a government promise to loosen fiscal policy as the economy picks up pace. 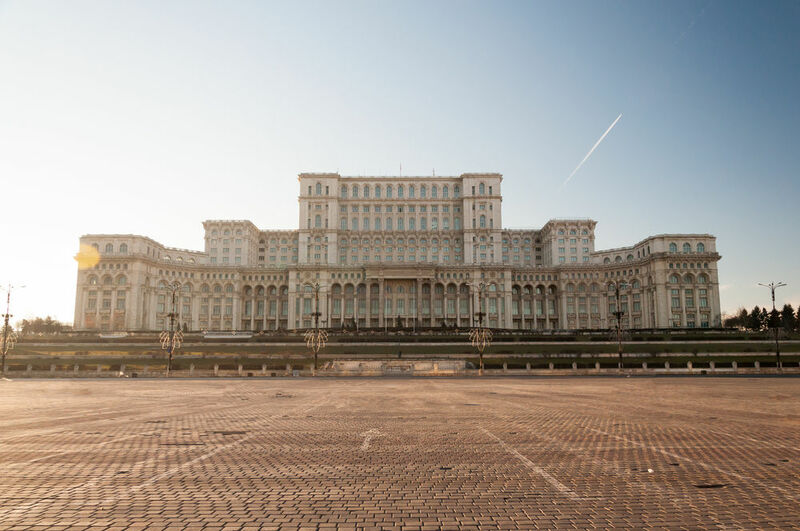 But in a sign that Bucharest is not totally confident it will meet its goals, Finance Minister Viorel Ștefan said at the same event that the government is considering measures to cut costs if it starts to deviate from targets. According to International Monetary Fund projections released in October, Romania registered the highest economic growth in Europe for 2016, followed closely by Ireland. Europe overall was set to register 2% economic growth and Emerging Europe, a region including Romania, was on track to top 3.3% of GDP.